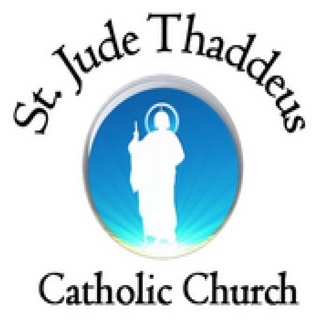 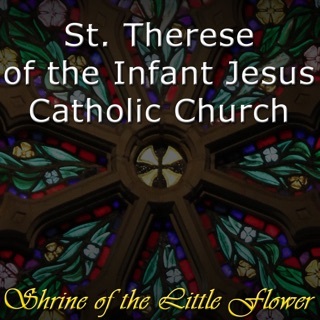 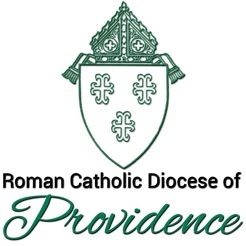 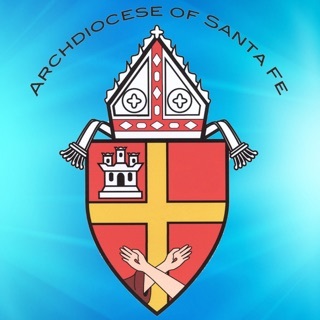 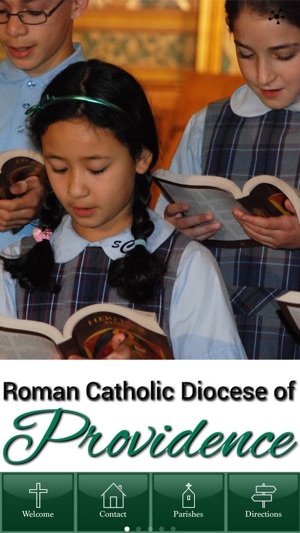 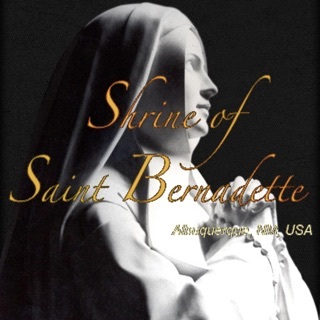 Welcome to the official app for the Diocese of Providence located in Providence, Rhode Island. 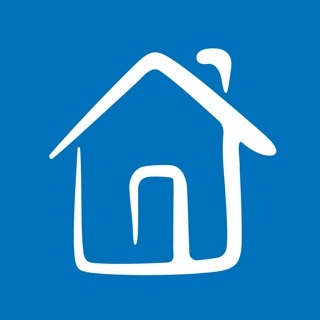 We hope you enjoy using the app and that the information is helpful, useful, and inspirational. 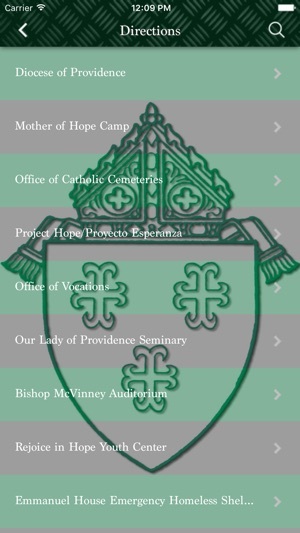 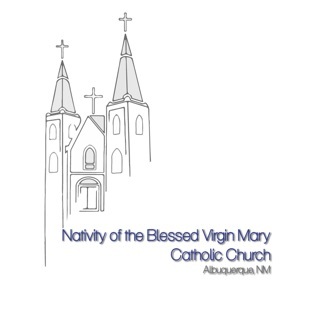 The app offers a simple and quick way to access the faithful community in and around Providence. 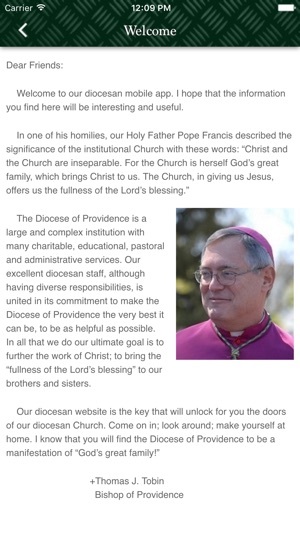 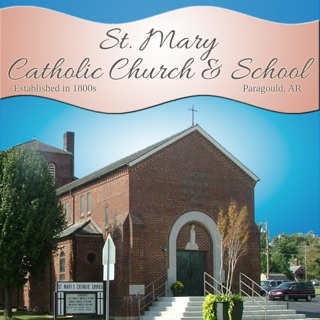 Diocesan offices,parish listings, and all parts of the Catholic community are now at your fingertips.